Happy Friday! I had so much planned for this week, but did not get around to doing much on my list. Hoping the whether will be nice this weekend, I really need to get my porch cleaned off. I want to thank everyone who chimed in on my outdoor rug search. I have chosen one! Can't wait to show you all. 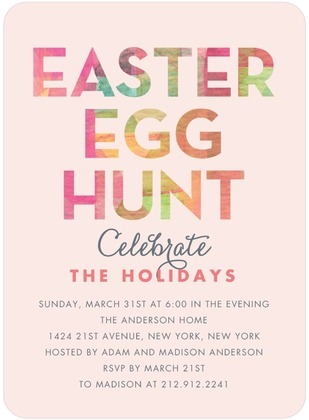 Easter is several weeks away but I am determined to be on top of things this year. I am a procrastinator and I will wait up until the week before and try to invite people at short notice. 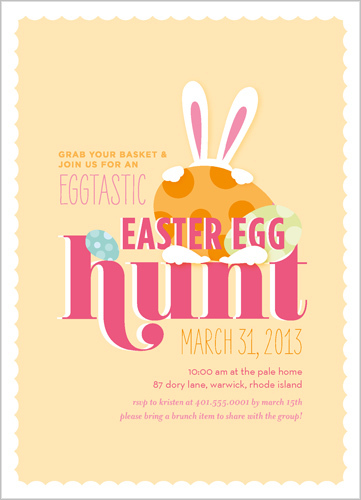 So I have been on the search for a cute and youthful invitation for our 2nd Annual Easter Egg Hunt. I went to some of my online favorite shops and browsed around. I don't know which one we will decide on as a family. We will see! 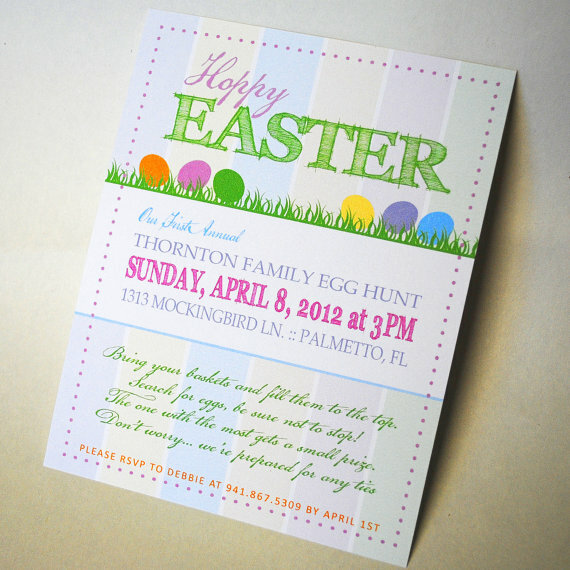 Do you all host an Easter egg hunt or go to an community hunt? Do you hand out invitations or use an email invite? See ya soon! 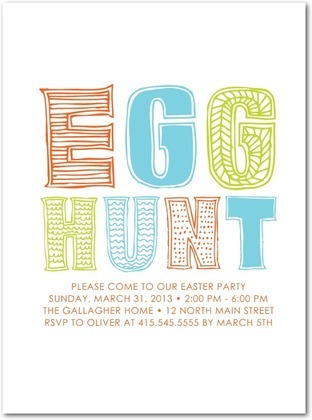 I really like the Shutterfly invites. MY usual method is word of mouth or the famous ole text message. So improper huh? Lol but the invites are very professional and cute. 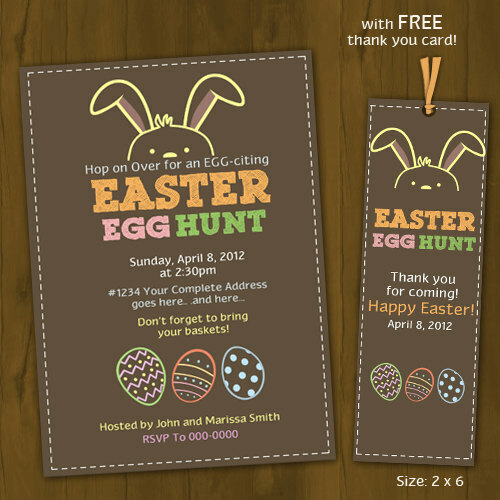 If the invites are that cool then I would think the easter egg hunt would be awesome!! !